So you want to improve your English speaking and you know how important it is for you future. But are you 100% committed to your English learning? 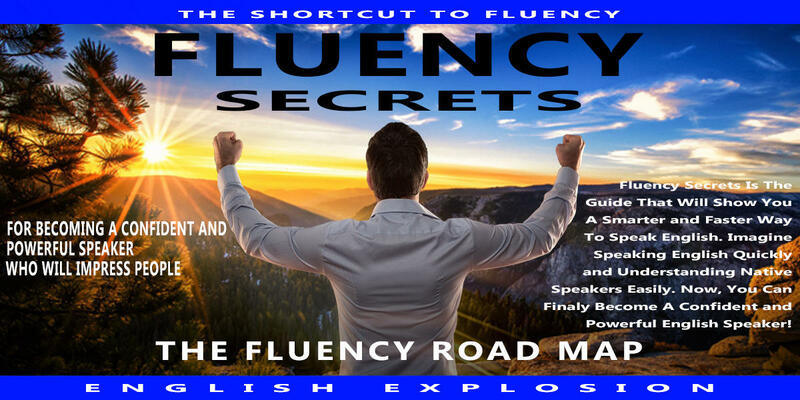 In this video you are going to learn how effort, desire, and affect can contribute to you English fluency success.